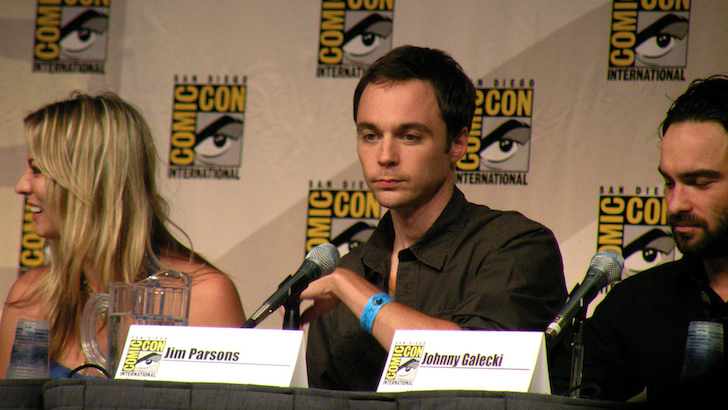 At the moment Parsons is making about $350,000 for each episode of the Big Bang Theory, one of the most popular comedy shows at the moment. Expect him to rise in the ranks next year, as he’s currently in negotiations for a pay bump. Starting next season he is expected to make about $1 million per episode!